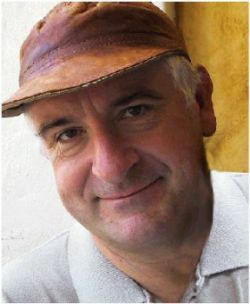 Douglas Adams was born in Cambridge in March 1952. He is best known as the creator of The Hitchhiker’s Guide to the Galaxy, this started life as a BBC Radio 4 series. A TV series, record album, a series of best-selling novels and even a computer game followed. Douglas died unexpectedly in May 2001 of a sudden heart attack. He was 49. 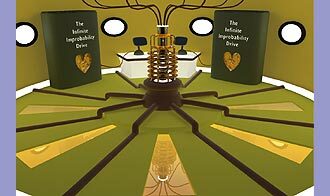 The gallery of The Heart of Gold spaceship.